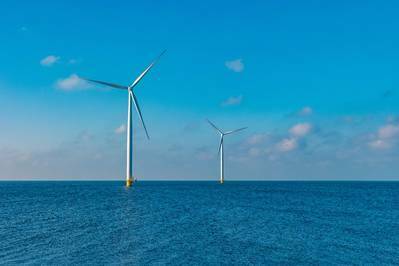 The U.S. Department of Energy (DOE) announced today that $18.5 million has been made available for offshore wind research and development (R&D). The DOE selected the New York State Energy Research and Development Authority (NYSERDA) to administer an $18.5 million cooperative innovation hub that will bring together industry, academia, government and other stakeholders to advance offshore wind plant technologies, develop innovative methods for wind resource and site characterization, and develop advanced technology solutions for installation, operation, maintenance and supply chain. 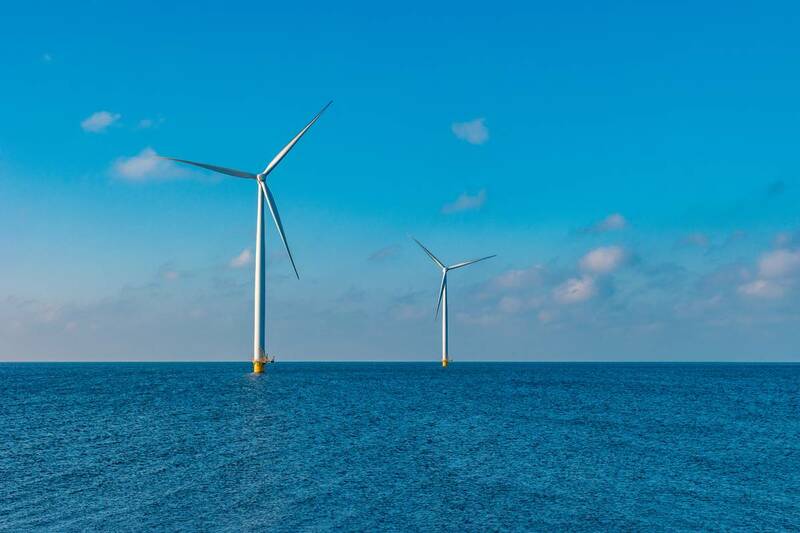 The overall goal of the consortium created by DOE’s Office of Energy Efficiency and Renewable Energy (EERE) is aimed at reducing the cost of offshore wind in the U.S.
challenging environments for installation and operations at sea. DOE said all of these challenges will benefit from industry-wide collaboration to reduce costs and maximize U.S. economic benefits. NYSERDA will administer and coordinate the collaborative R&D activities of the consortium, which will include offshore wind industry members that will use the research findings to further advance technologies that can reduce the cost of offshore wind in the U.S. market. DOE is also providing an additional $2 million to DOE’s national laboratories to support consortium R&D activities.